Crankshaft Culture’s mantra is “Every Vehicle is an Adventure.” But have you ever thought what was the first adventuremobile? It very well might be the Ford Model T. In the first part of the 20th century, just having a Model T might have been exciting, and I’m guessing most trips (pretty much anywhere) were an adventure. This vehicle’s contribution to automotive culture is unparalleled. Without it, who knows where the automotive world would’ve gone. 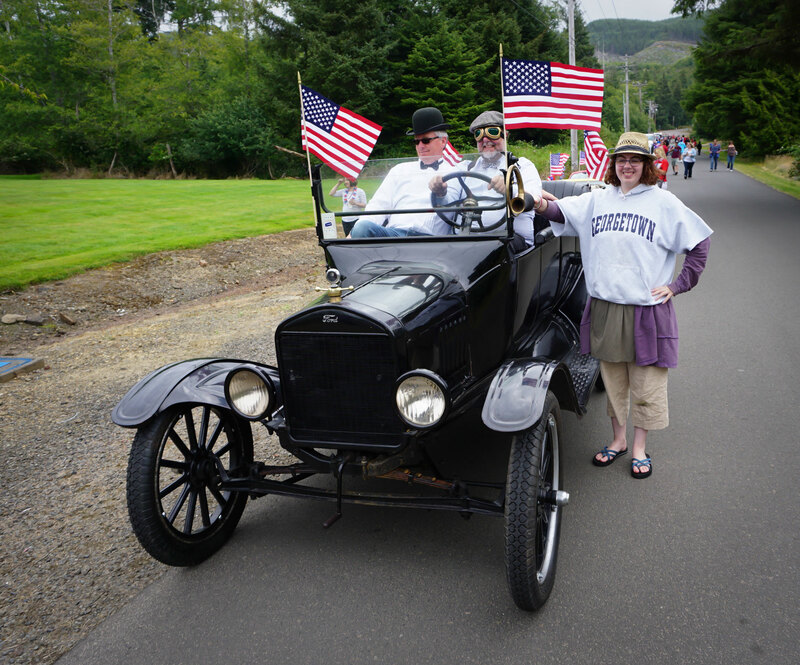 Our good friend, Jeff Zurschmeide of Portland, Oregon, just happens to have a 1920 Ford Model T. It’s not a chopped-up hot-rodded version, it’s just like the original. And when looking for our next installment of Crankshaft Chronicles, it occurred to us that if indeed every vehicle is an adventure, the Model T would’ve been one of the first cars to get people adventuring. 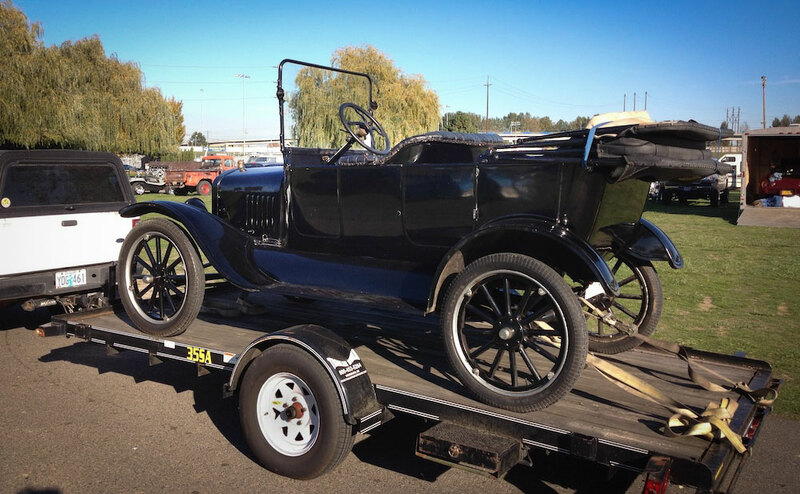 We reached out to Jeff about both his Model T and the vehicle in general. Many people think the Model T was the first car. However, it wasn’t. It was, however, the first car that was made available to the masses, and got people to hit the roads. It was simple, effective, and affordable. KISS: Keep It Simple, Stupid. This phrase essentially means that less is more, simple is better. This is the Model T in a nutshell. Jeff says the genius of the Model T is the way people at Ford kept it simple. “The first thing is the engine,” Jeff says. “It’s a 2.9-liter four-cylinder that makes about 20 horsepower. It’s got 3.5 to 1 compression so you can run it on just about anything. Farmers could even distill grain alcohol and the Model T would drink it. But if you think about it, compared to a horse and buggy, 35 would’ve been rip-roarin’ fast. Jeff said another thing is the cooling system. It’s not pressurized like a modern car, and it doesn’t use a water pump. Ford’s designers noted that hot water rises, so as the engine heats up the water, it comes to the top of the system and falls through the radiator before coming back to the engine. Heat itself is the pump, saving costs. Jeff says the brake pedal on a Model T works by tightening an abrasive band around the output shaft of the transmission. “That works just about as well as you think it would,” Jeff laughs. For a quick primer on driving the Model T, no one did it better than Top Gear. But again, let’s take a moment to let this sink in. Back in the day, people thought the human body might not be able to withstand speeds more than 25 mph in an open-air vehicle. But think of the places you could go! Prices on any type of Model T have been falling for years, he says, which is good news for buyers, but don’t expect to make money by holding onto this classic. 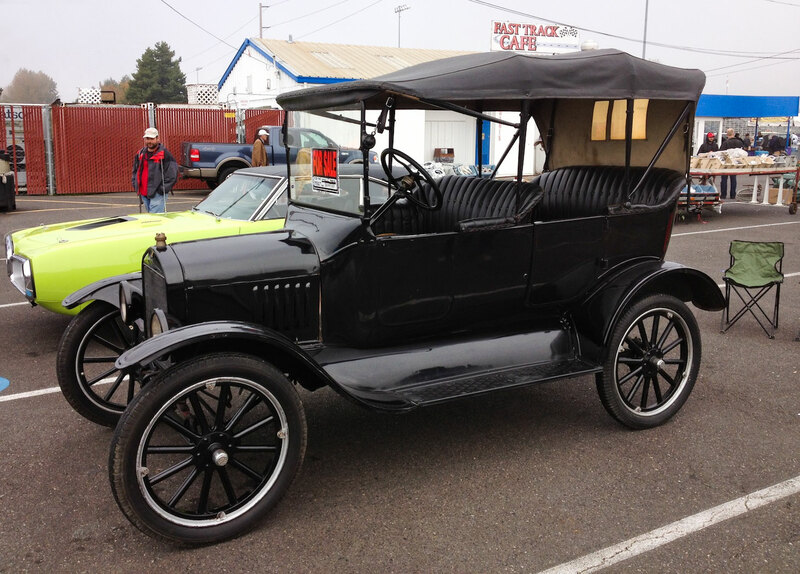 You can buy a Model T in good condition, ready to drive, for well under $10,000, says Jeff. There’s a buyer’s guide here. Check your local Craigslist for the best deals. Now that is extraordinary. The American automotive infrastructure was based around this exact car. Has there been another car in North America that’s made such an impact? I’d say no. This thing really was an automotive pioneer that changed the face of motoring nearly 110 years ago. 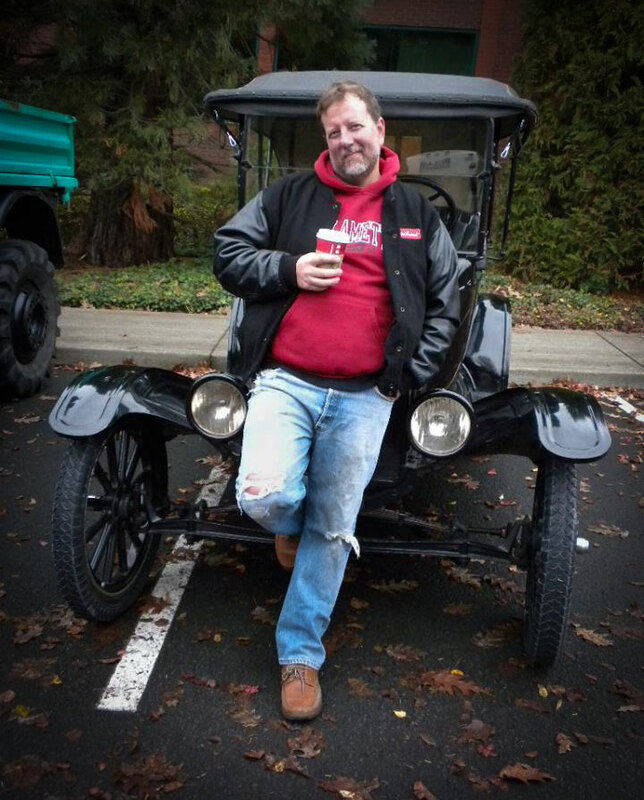 Jeff suggests that, if you’re interested to know more, Tom Cotter wrote an entertaining book about driving a Model T coast to coast in the modern era. Now that sounds like a heck of an adventure! A very long, slow, likely uncomfortable adventure. Amazing, nonetheless. 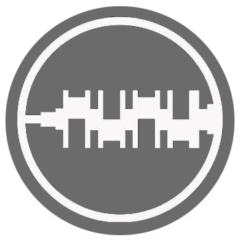 In most places, there’s a small but dedicated community of enthusiasts who can and will help you get in touch with the car that founded Crankshaft Culture as we know it. And like any vehicle, there’s an enthusiast base. 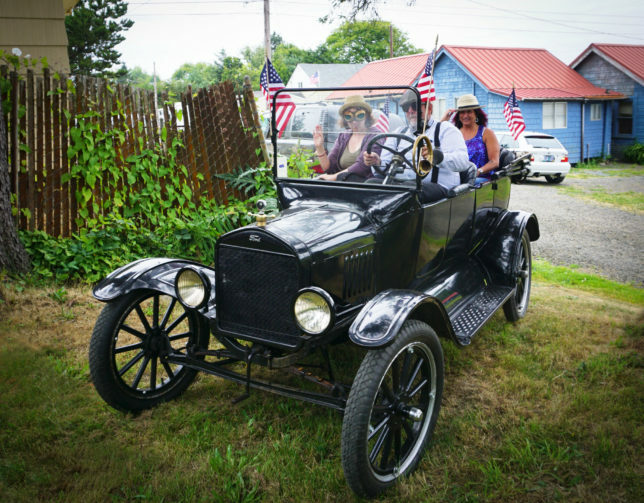 The Model T Ford Club of America is the place for Model T owners to come together over this amazing, pioneering automobile. So next time you hop in your cushy new vehicle, push the start button, and effortlessly glide down the road at 65 mph, take a moment to reflect on what it must’ve been like in 1920 owning a Ford Model T. While it seems rudimentary to us nowadays, this car pretty much kicked things into overdrive in the U.S. and without it, our automotive landscape might have looked vastly different. Jeff Zurschmeide is an automotive journalist, race car driver, tiki enthusiast, and all-around great person. He’s written books including Portland Speedway, High Performance Subaru Builder’s Guide, Powder Coating: A How-To Guide, and a variety of other publications. You can follow him on Twitter at @zursch.